Venice is a beachfront district on the Westside of Los Angeles, California, known for its bungalows, cottages, condos and oceanfront properties. A short walk from some of the finest and trendiest beachside restaurants and bars in Los Angeles, Venice offers surfing, kayaking, boating, biking, boogie boarding and outdoor summer concerts. 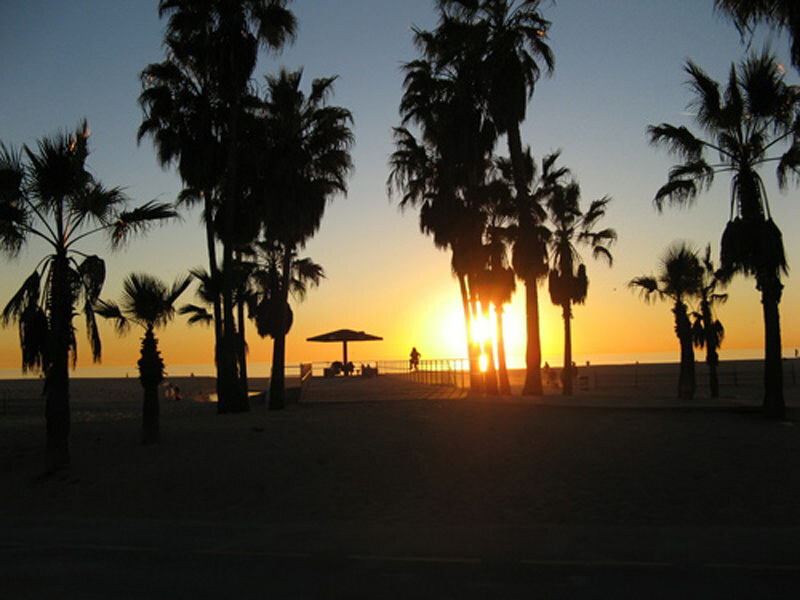 The famous Venice Beach Strip and Muscle Beach are a short walk away. With its variety of bungalows, cottages, condos and oceanfront listings, Venice is an ideal retreat for family, friends or couples, for work or play, and is one of Los Angeles’s most sought-after neighborhoods.